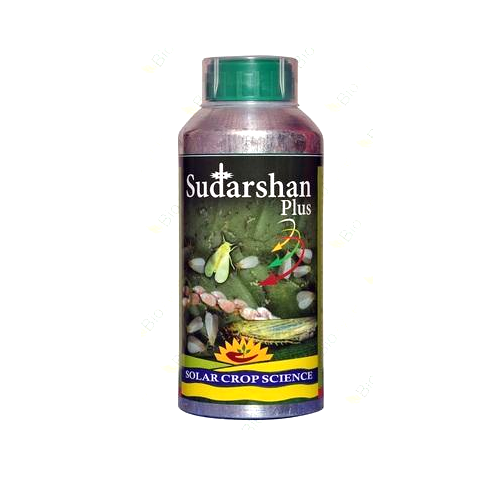 BIO insecticide is a natural plant agent, which is meticulously extracted & refined from wild medicinal plants & also many other herbs as supplementary materialsvwhich are used for controlling the insects. 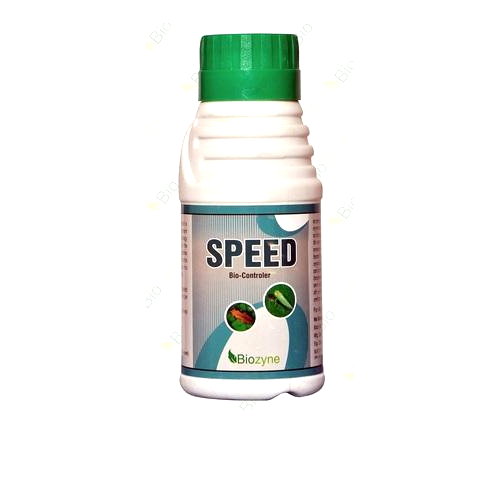 Packaging Size 20 ml,100 Ml, 250 Ml, 500 ml,1ltr. Dose: 20 ml in 15 ltr. Water. 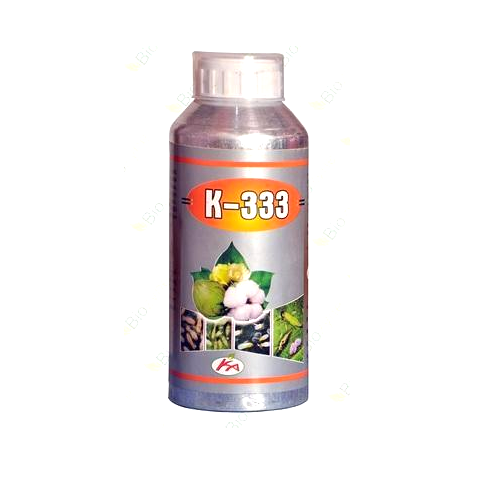 K 333 Bio Insecticide is frequently used in agriculture in all crops and vegetable for the protection of crops and plants from insects damage caused by them. Our team of dedicated professionals strictly follow all the quality guidelines set by the industry.